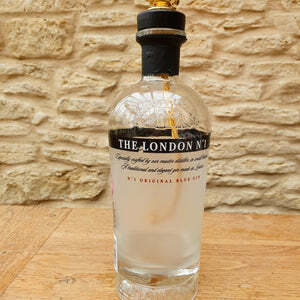 Clear London No 1 empty (we had to flag that!) 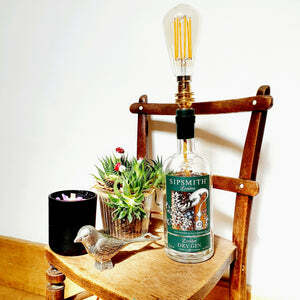 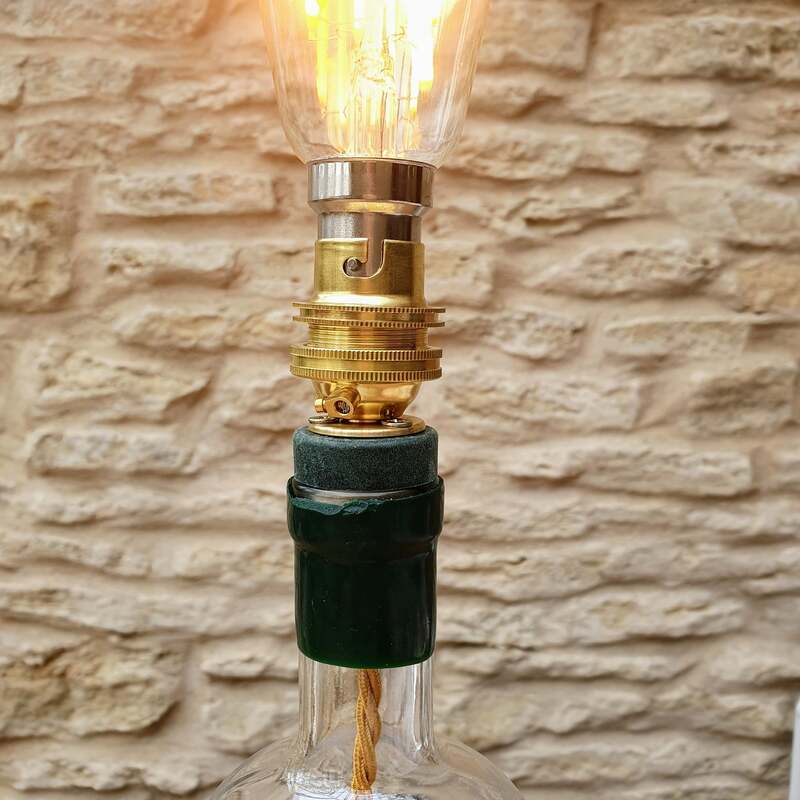 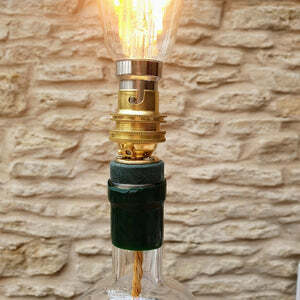 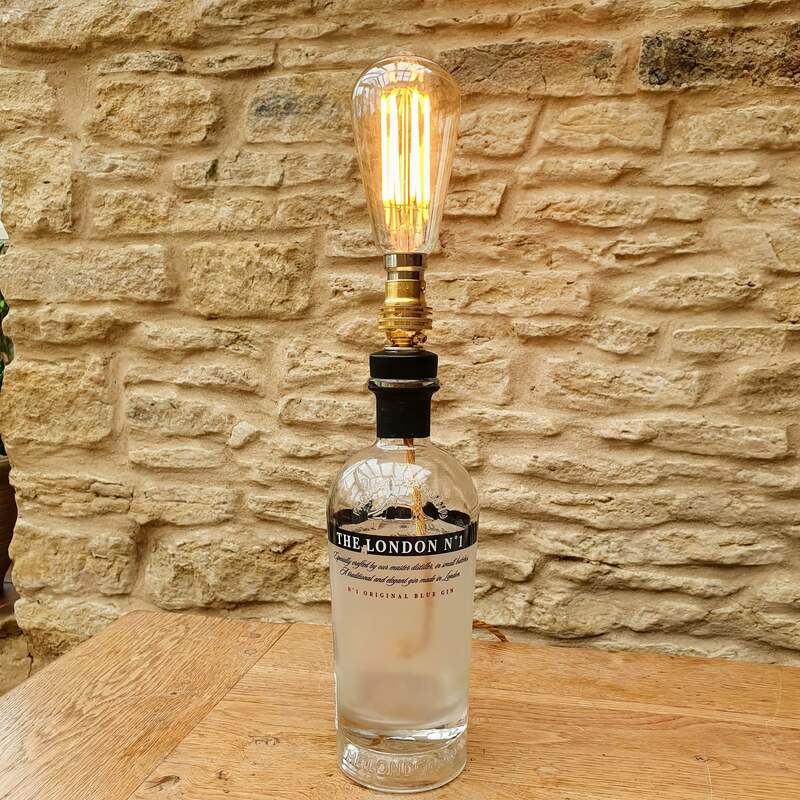 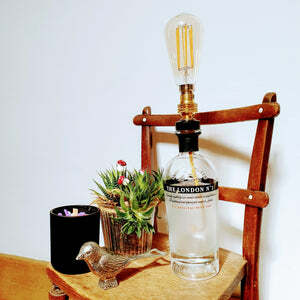 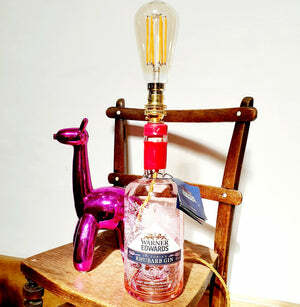 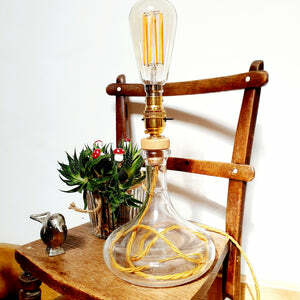 Gin bottle made into a cool, statement lamp/ light. This item is discounted due to a tiny little knick on the label at the front. 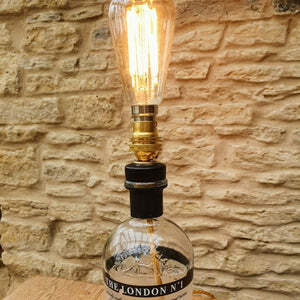 Not too noticeable but I'm a perfectionist.